The Municipal Employees Legal Services of New York’s District Council 37 has seen an increasingly startling number of cases cross their desk over the past few years involving cases pertaining to debt buying lawsuits against consumers. Given that these sort of cases have doubled over the past 10 years, they took a special interest into the matter and conducted a study of these very cases. In December of 2009 they released their “Where’s The Proof?” publication detailing insight into the very cases they’ve studied during an 18 month time period. The publication showcases the past cases and their outcomes as well as explains what you should know if a suit is brought against. Municipal Employees Legal Services, otherwise known as MELS, is a free legal service offered by New York City’s District Council 37 proclaimed to be the city’s “Largest Public Employee Union”. MELS has over 65 staff lawyers on board that offer free legal advice and representation for its members. Between January 1, 2008 until June 30, 2009 MELS took a special interest in the amount of cases clients were coming to them with involving lawsuits and debt buying. They put together a study of 238 cases which sought substantiation of the debt through their office over this 18 month time period. 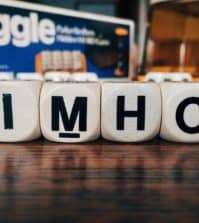 Clients would come to MELS if they were being sued or if they had recently found out their wages had been garnished because of a debt buying company that put forth the claim after they bought their debt from either the original creditor or another collection agency. What was interesting about the findings MELS discovered is how many cases could not be solidly backed up with sound evidence of the debt owed and even in many cases who the debt belonged to. Their study included only cases that came across their desks with three specific characteristics: one, they had to take place in the aforementioned 18 month time period, the debt had been bought by a debt buyer and was not a collection from an original creditor and it needed to be a case in which “a MELS lawyer entered a notice of appearance and served a discovery demand seeking substantiation of the plaintiff’s claim”. The discovery demand they sent to the plaintiffs requested detailed information about the debt in question and the history of the accounts. In the event of a debt buyer case they requested information pertaining to the name of the original creditor, any debt buyer who at one time purchased the debt, and a “copy of any assignments giving the plaintiff the right to sue on the purchased debt”. According to New York law, the plaintiff is required to reply sworn answers within 20 days. No response by the plaintiff to the discovery demand. Formal response as required by law. Informal response. In some cases, the plaintiff did not provide the required formal response, but submitted a partial response by letter from its lawyer”. In addition, we tallied the number of our clients who only became aware that they had been sued when their bank account was restrained or their wages garnished. Interestingly enough, the final results of the study found that of the 238 cases formal responses were provided for only six cases (2.5% of total). Seven other cases (3%) resulted in an unacceptable informal response. As for the remaining 225 cases (94.5%) the plaintiff failed to divulge any information or proof on their accusations of the debt owed. Granted, 194 of the cases are still pending but MELS feels that based on previous encounters with cases like these that the plaintiff is unlikely to pursue the case any further after receiving the discovery demand. Fortunately, 31 lucky cases though have been dropped completely by the plaintiff after receiving the demand for further information. MELS commented on their findings, “thus, in the vast majority of cases, almost 95% of the time, the plaintiff could not or would not substantiate the debt on which it had filed suit”. In their publication MELS breaks down certain cases and individual circumstances. 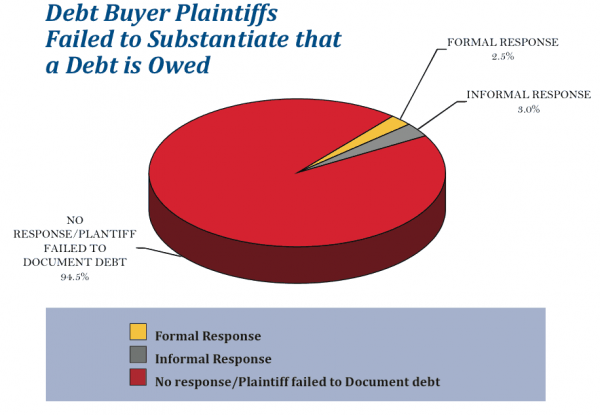 It is made apparent that in multiple cases many debt buyers were participating in the debt collection art of “sewer service” which has been defined as “the failure of debtors records to reflect instances of identity theft and mistaken identity, payments made by debtors, and disputes by a consumer that a debt is owed; and lawsuits on debts that are beyond the statute of limitations”. Having debt is hard enough. Being sued because of a debt that is not yours, a debt you’ve already paid off or a debt beyond it’s statute of limitation is even harder. However, finding out you have been sued for the debt in question only because your wages had been garnished or your bank accounts frozen is devastating. MELS found that in 27% of their cases their clients did not know about the action being taken against them until their funds had been accessed. This left many clients unable to pay their rent or mortgages, buy food and have money to survive on. 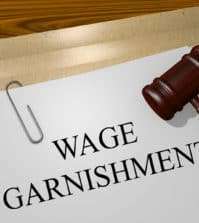 After all is said and done the average time frame to remove a wage garnishment or freeze on an account is somewhere between 10 days to three weeks. 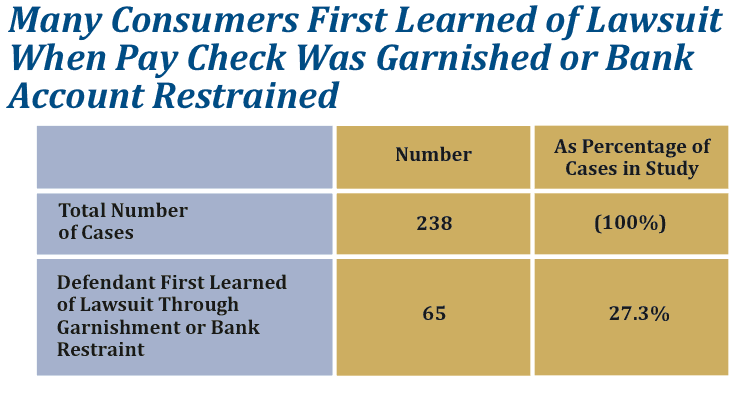 That’s at least 10 days where consumers had their money withheld for something they quite possibly never owed to begin with because the debt buyers filed a suit and had no solid proof the defendant owed what was in question. MELS suggests the following list of action take place before cases like these can go forward in the future. “Prohibit a debt collector from filing a collection lawsuit unless it is in possession of enough evidence, in a form admissible in court, to show that its claim is valid. Pass legislation in New York requiring a plaintiff in a debt collection action to set forth evidence of its claims when it files the lawsuit. In prohibiting a debt collector from filing a claim without sound evidence they suggest that basic information about the debt be provided up front. If the company cannot prove without a reasonable doubt “the original creditor and all assignees; original account number (or identifiable portion thereof); date and amount of last payment; and an itemization of the amount sought” then they should not be “burdening consumers with litigation”. In the long run MELS wishes to establish this set of rules through the Fair Debt Collection Practices Act (FDCPA) to prohibit these sorts of cases without probable cause. Their second goal, to pass a legislation requiring the information in question turns out to have been accomplished in New York in 2009. The New York State Assembly passed the legislation that would protect consumers against debt collection lawsuits that have no bias. They would require the aforementioned information before pursuing the case. If only this legislation could be adopted across the board. As for the effective steps to stop the suing on debts that are beyond their statute of limitations, this is something that violates the FDCPA however it has been shown that collectors repeatedly sue on time-barred debt and there needs to be stronger preventive care for. After speaking with Bob Martin, principal author of the publication and Chair of the Consumer Affairs Committee, it was refreshing to learn that sometime in late summer or fall they plan to go back over the data found and update where the cases stand now. What was interesting to learn was how many of the debts were beyond the statue of limitations. In those instances they were able to calculate half were beyond the statute of limitations. He has produced a report and submitted it to the FTC. Bob has also been hard at work on passing the new “Consumer Credit Fairness Act” legislation in the State of New York. As of June 16, 2010 the status appears to have been set to “Pending Senate Rules Committee”. It is hard to say for sure how many of the cases are still in “pending” limbo without the update study taking place yet but it is safe to say that a vast margin may still have “pending” status but it is not likely for the case to proceed. Unfortunately in the state of New York there is no sort of automatic drop point when the case resolves from “pending” to dissolved. Bob mentioned it was interesting to see that after the publication published there was a slight drop in cases that crossed the desks of those staff lawyers at MELS but that debt buyers are still pursuing cases nonetheless. Until the update study is conducted it is still too early to deduct any certain pattern of the cases. Based on the startling findings from this publication it bothers me to think about the hundreds of thousands of cases taking place across country. After all, this was just one firm in one city in one part of the country. The thought of the number of unsupported cases like these across the states is sickening. Consumers that are under educated about their standard statute of limitations or who are unorganized with their debt may be the first to be bullied into one of these suits, possibly even agreeing to pay the amount or have their wages garnished. 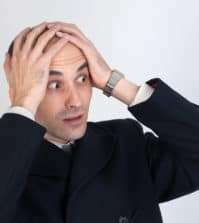 It begs me to question if the increasingly growing debt buying industry is an industry based on trying to make a profit or is it a greedy, manipulative and selfish industry that will stop at nothing to make a buck, even suing innocent consumers for debts they have no connection to or are not responsible for? It seems, based on these cases, that it is truly a profit over people industry with no moral boundaries; finding a way to play unfair when there is no rhyme or reason. MELS lawyers work strictly for the union and covers “only employees and retirees residing in New York State and the geographic area covered”. If you happen to be a New York Resident you can determine your eligibility by calling (212) 815 – 1111. Bank Account FrozenBob MartinConsumer Credit Fairness Actdc37.netDebt buyerDebt BuyingDebt Buying CompaniesDebt Buying LawsuitsDistrict 37fair debt collection practices actfdcpaFree LegalMELSMunicipal Employees Legal ServicesNew York Legal AssistanceProve DebtRestrained AccountRobert Martinwage garnishedwage garnishmentWhere's The Proof?